Probably just like you, I can’t imagine the coldest season of the year without a steaming cup of hot tea or coffee. After an outdoor winter activity with friends and family, or during a cozy evening at home you immediately think: what drink would surprise your loved ones the most? 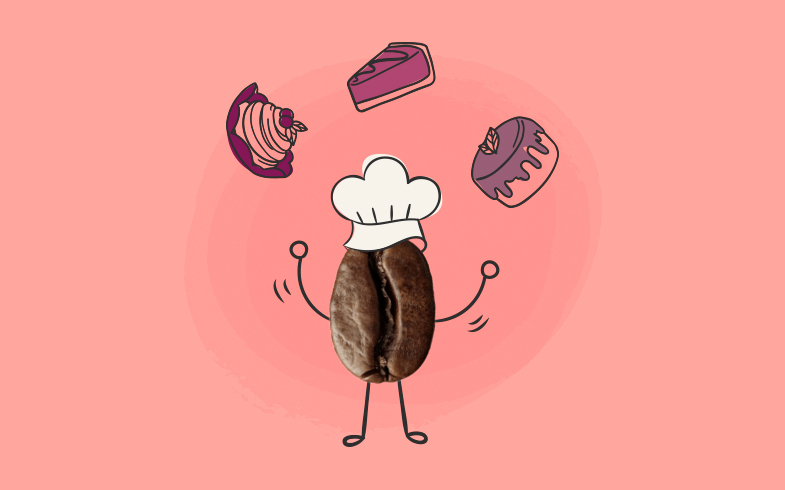 So the time spent at home would bring the best emotions and you won’t lack inspiration in the kitchen, I have picked 3 sizzling and delicious dessert coffee recipes from the different corners of the world. So come on – let’s travel around the tastes of the world. If you put “Irish coffee” in the internet search field, you would get hundreds of different recipes. So, how to know which one is the most authentic? 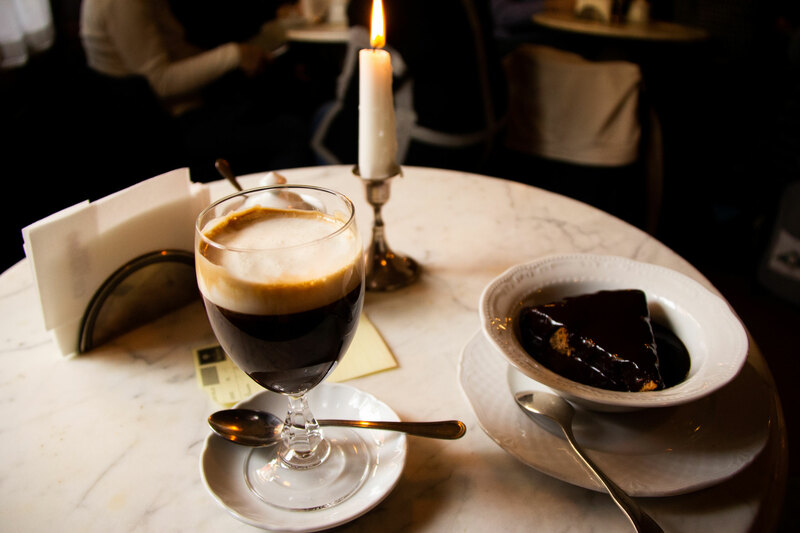 You can try a different option every time, but hot coffee, sugar, cream and the essence of this noble drink will be the main ingredients from which the real irish coffee is made. In addition, it is usually served in a glass cup with a handle – this would work well in a Coffee Mate’s “Cappuccino glass“. So, what is the real recipe of irish coffee? Continue reading and find out! 5. Hold the spoon upside down and slowly pour in the whipped cream, so it becomes as a top layer of the coffee. This is a traditional Turin drink which in the 1500s was served as a hot chocolate. 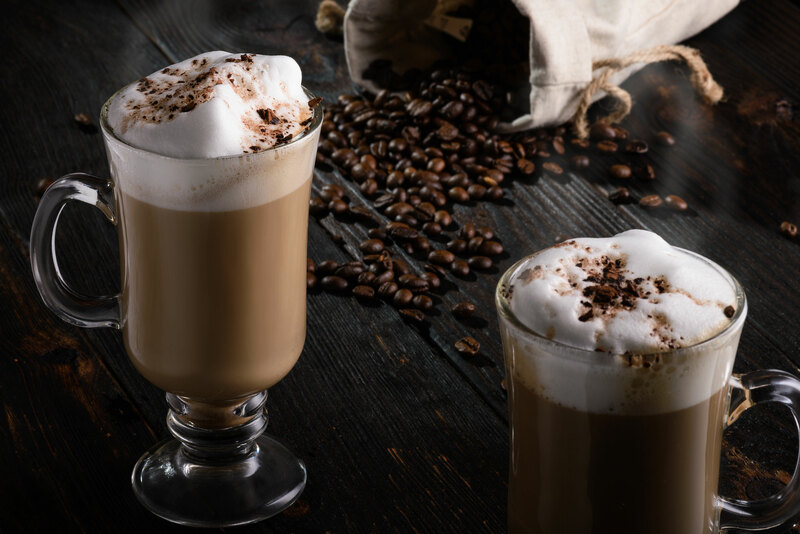 This coffee is prepared from a locally made chocolate, strong italian coffee and whipped cream on top. By the way it is still popular among italians. 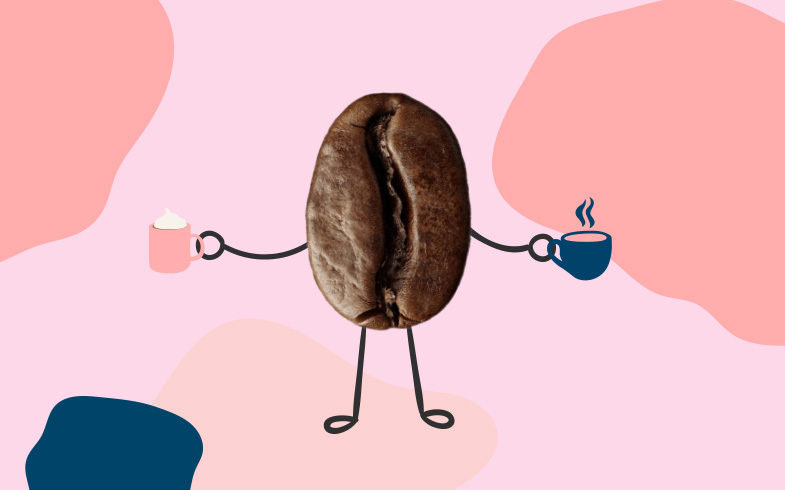 If you or your loved ones like hot chocolate – you should definitely try this type of coffee. 6. Top it with chocolate shavings. Bicerin reminds of hot chocolate and fans of the latter one could quickly prepare this drink in a few simple methods, for example using a mix of natural ingredients Fonte “Classic Hot Chocolate“. You will only need to mix the needed amount with hot milk or water and top it with whipped cream and colourful toppings. I will tell you a secret – little sweet tooths really like MoMe “Flowpack Cointreau”. From the first sight it seems like a little cube on a stick, but it is actually a sweet filling covered with belgian chocolate which easily melts in the cup when poured over with hot milk. Vanilla, caramel or coconut flavours – you can choose from a wide range. “Starbucks” cafe network truly helped to popularize this minty drink. However, this beloved american winter mocha, with its flavours, fascinates people from other continents too. And for all those who miss the Christmas period already – a cup of mint coffee will definitely bring back the winter holiday memories. If you like more untraditional taste, you can exchange your home-made mint syrup into more exotic, kind of unexpected combination – cucumber and mint syrup Sweetbird “Cucumber & Mint Iced Green Tea”. This spicy combination has some trances of Asian kitchen flavours which you can use to spice up your winter tea. 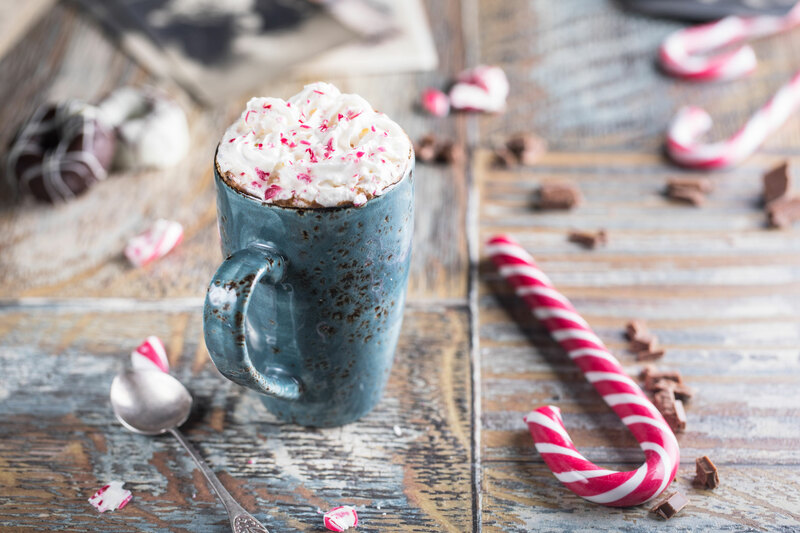 While it is still snowy and the cold still bites, these delicious drinks will warm up those who are offered a cup. So maybe it is time to invite your friends to come and visit you on Friday?